Administrative restoration is where a company that has been dissolved by Companies House is restored to the register. The administrative restoration process cannot be used where the company was dissolved at the request of its directors. 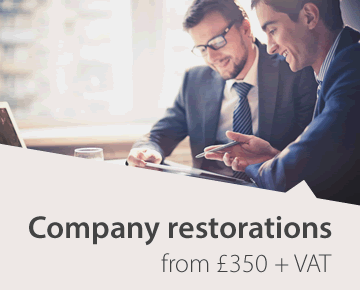 Restoration is often used where the company has been struck off for failure to send annual accounts to Companies House. Company restoration is the only way of getting back from the Crown (the government) company&apos;s assets taken when the company was dissolved. Before the provisions of the Companies Act 2006 came into effect, the only way having a dissolved company restored to the register was by court order. Now it is possible under CA sec1025 to have a company restored without going to court, but only in quite limited circumstances. The main restriction is that the company must have been struck off under either CA 1985, sec652 or CA 2006, sec1000 to sec1001. These are the sections that allow Companies House to strike a company off it appears not to be required, as shown by its failure to register its annual return and/or accounts and to respond to reminders to do so. The effect is that administrative restoration cannot be used if the company was voluntarily dissolved at the request of its directors. 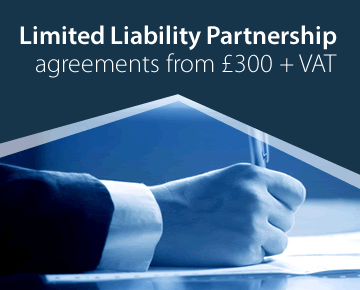 The other main limitation is that the application must be received by Companies House within six years after the date it was dissolved. The main reason for having a company restored is that, on dissolution, any property belonging to the company is taken by the government. The property is said to &apos;vest in the Crown&apos; as &apos;bona vacantia&apos;. So if the company is struck off when it has money in the bank, the bank account is frozen and the money in it taken by the government. The same will apply to any other assets. This happens frequently to property management companies (companies used where a property is divided into units, such as flats) for failure to submit annual returns and accounts. The first stage will be to calculate the costs of the application. These can be quite high as they will include a fee to the Treasury Solicitor, another fee to Companies House and, usually much more significantly, the penalty fees and registration fees payable to Companies House in respect of the late accounts and annual returns, failure to send which caused the company to be struck off in the first place. In many cases, the accounts were more than six months late, the penalty for which is £1,500. If two or more years were not filed, the total costs for late filing, together with the costs of preparing these (if the company was active at the time) plus the annual return fees, will be significant. The question then arises whether the benefits from having the company restored out weigh the costs involved. In some cases it may not be necessary to have the original company restored, but just to set up a new company with the same name or, if that is no longer available, in a slightly different name. It depends on the circumstances. This will often be a cheaper and quicker solution, especially where a dissolved property management company is concerned. 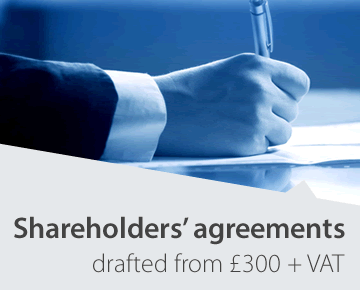 The first stage will be to apply to the Treasury Solicitor for a bona vacantia waiver letter by filling in the appropriate form and paying a fee (see our prices page for fees). 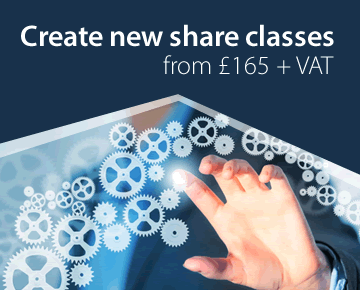 Once obtained, the application can be made on the official form to Companies House, again paying the appropriate fee. If the application is accepted, Companies House will restore the company to the register and the restoration will take effect from the date of the notice. When it has been restored, the general effect is that a company is deemed to have continued in existence as if it had not been dissolved or struck off the register. An application can be made to the Court for directions or provision required to put the company and all other persons in the same position as they were before the company was dissolved and struck off. Any such application to the Court must be made within 3 years of the company being restored. Advice as to whether administrative restoration is available in the circumstances, the total costs involved, and whether any other course of action, such as just setting up a new company, is available. These services are usually provided at our benchmark price, unless there are exceptional circumstances.